Learning the essentials of using a torch can help you make the jewelry you have always dreamed of. 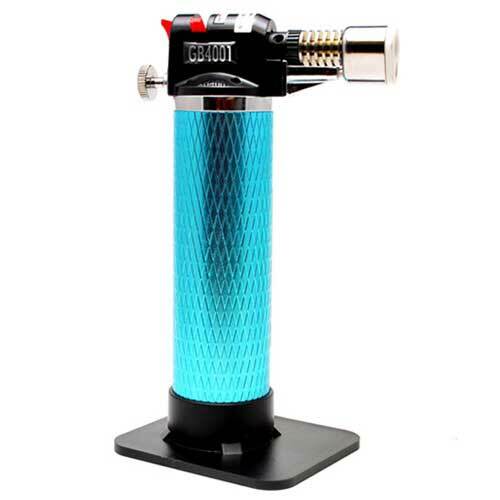 Butane torches are an inexpensive way to perform many small to medium tasks from firing metal clay to small soldering operations. 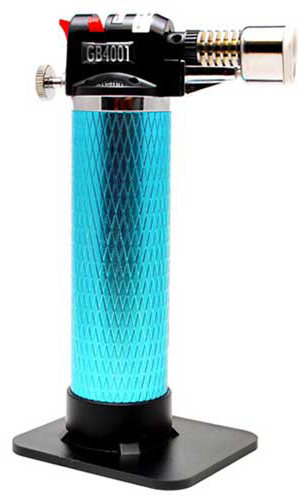 Learn which fuel is right to keep your torch in top working condition, how to properly fill and operate all of the torch models offered at www.cooltools.us, and more. Metal clay firing torches (all of our large flame torches) are perfect for torch firing fine silver and copper clay pieces up to 25 grams. Smaller torches, like the Spitfire, Stingray and Hot Shot models are perfect for small soldering tasks. Use these torches to ball wire, make head pins, solder jump rings closed, and more.  Please note that while we highly recommend Blazer Triple Refine Butane, which is designed for butane torches, we do not offer this product on our website. Butane is a highly flammable material and carries a hazardous surcharge for shipping. Source your butane locally, but be sure to demand triple refined for best performance and longest torch life. Here you will learn about properly filling the torch, choosing the right fuel, adjusting the flame for various projects and tasks, choosing the right torch for the job at hand, how to determine if the torch is functioning properly, and so much more. 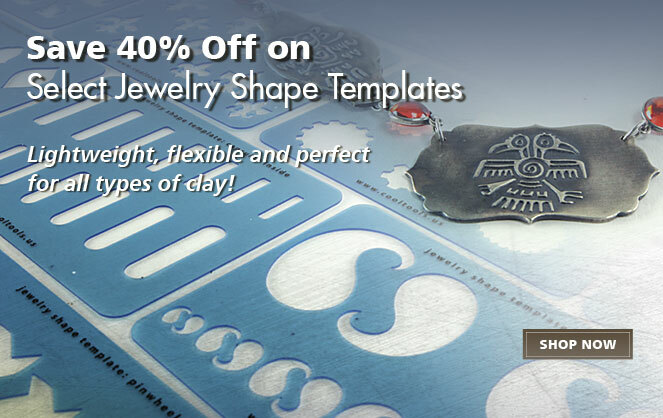 Torches are safe to use, easy to operate, and are the perfect tool for your next jewelry project. Check out our ever-expanding selection of Tool Demo videos available right here in the Video Library. From Jewelry Shape Templates and Jewel Stamp techniques, to Gilders Paste and Carbon Sifting, you will learn the tips and tricks you need to use innovative jewelry making tools. 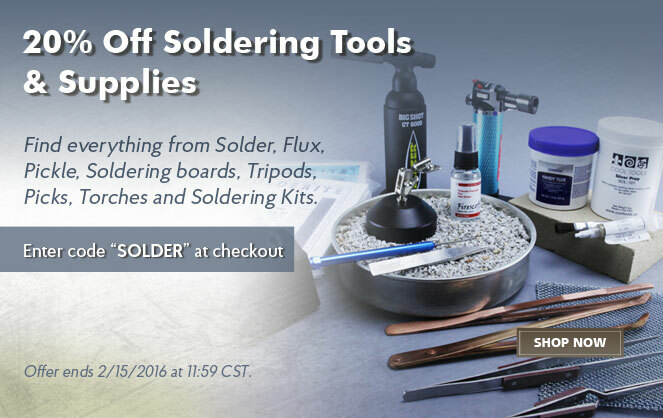 20% Off Soldering Tools & Supplies! 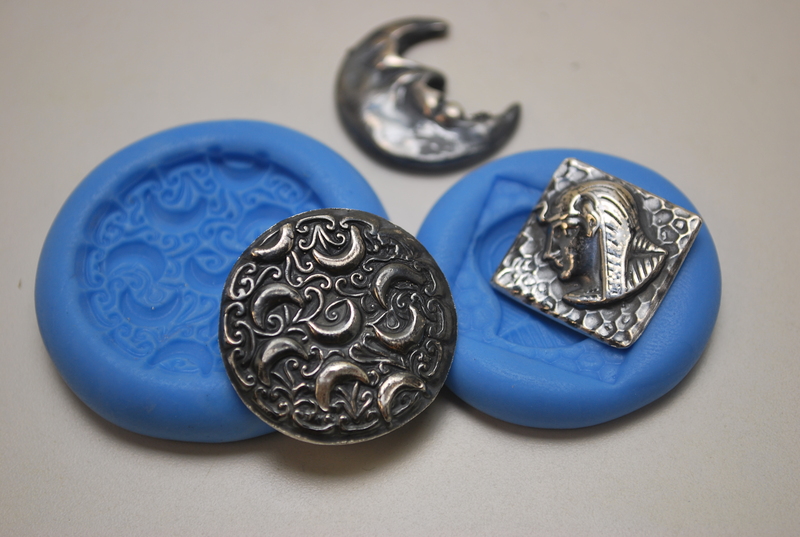 New Antique Molds – Great for Polymer and Metal Clay Artists!